Now create an enlightened spot for all your little treasures with the Keepsake table lamp. Simply remove the large cork and fill with buttons, shells, silk flowers or other trinkets to create a home accent that speaks to your personality. 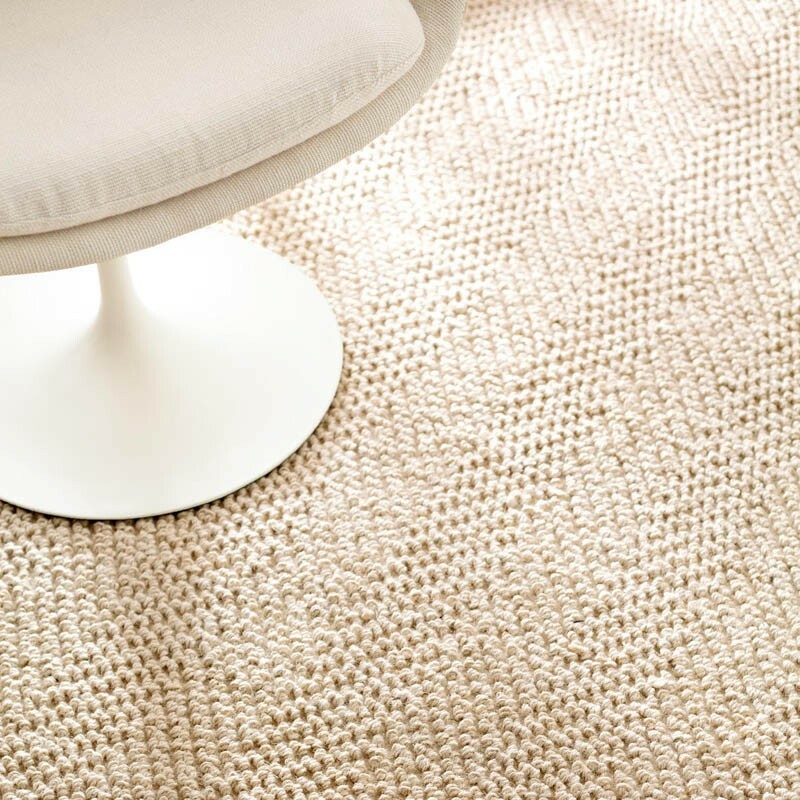 These jute rugs by Dash and Albert create a rustic home where you can take root. From plaids and stripes to geometric patterns, these rugs handmade with eco-friendly jute and dyes are a natural focal point in any room. Add a dash of organic texture to your favorite spaces with this braided rope pouf. Made of durable, eco-friendly recycled polyester (PET), it's ideal for extra, space-saving seating, as an ottoman, or as an accent table.